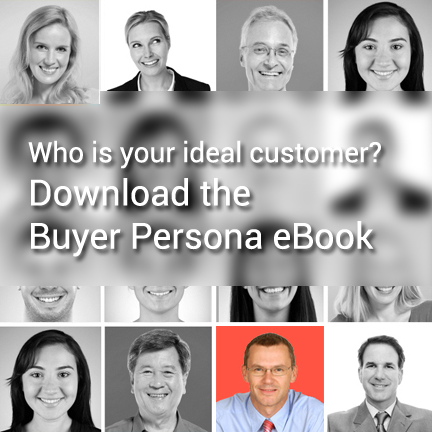 The following resources have been put together to help you define your buyer personas, map out your B2B content strategy, put an inbound marketing campaign together and write awesome blog articles. 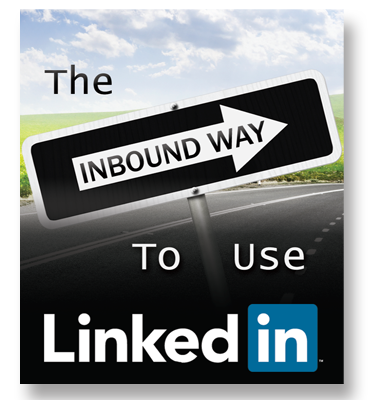 Once you have your marketing elements together then you need to understand the progress of inbound in the market place and coach your sales teams on using LinkedIn to build trust and generate leads. 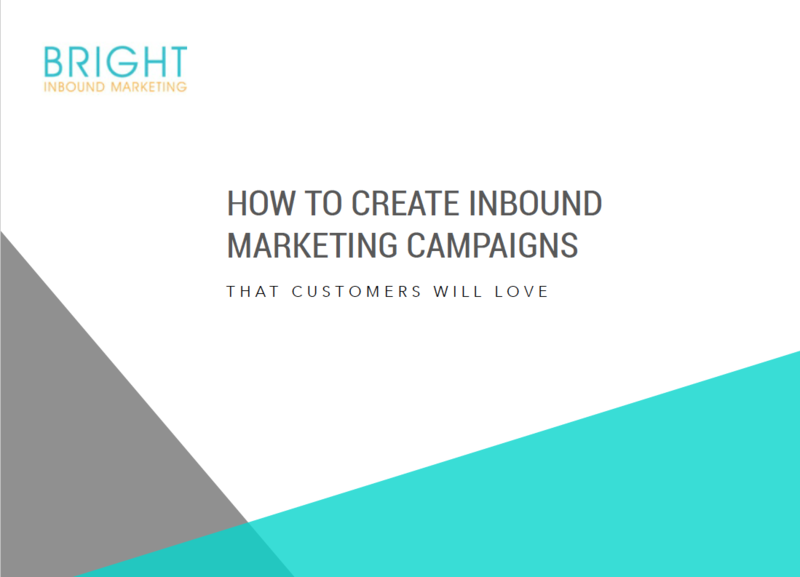 That's Smarketing. 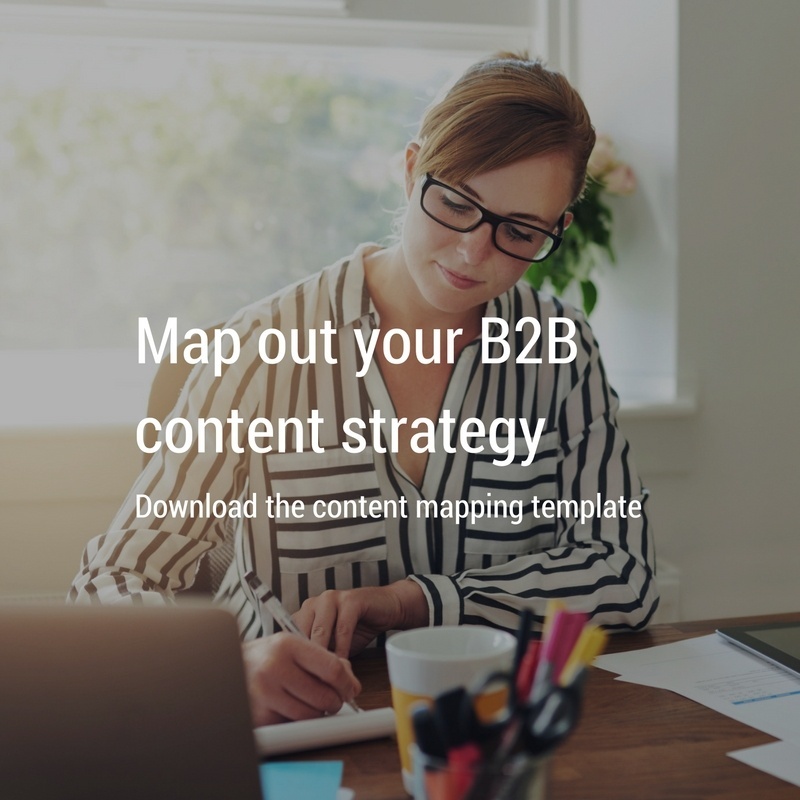 Complex buyer journeys need content for each stage and for each person involved in the process. 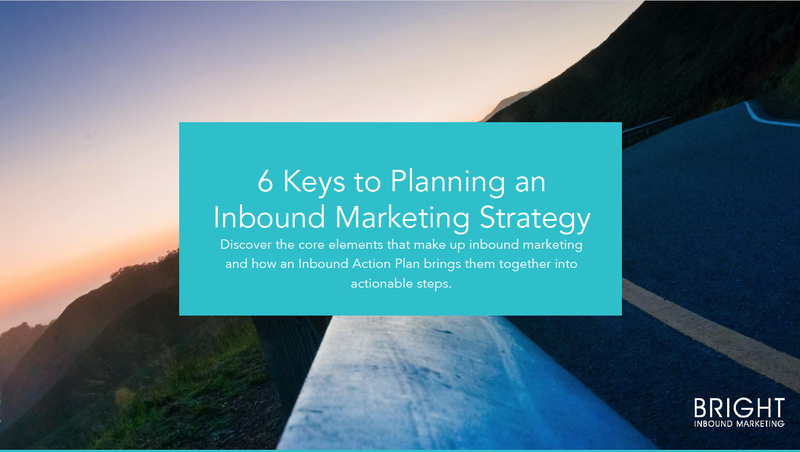 Discover the core elements that make up inbound marketing and how an Inbound Action Plan brings them all together.